Sewing FO! 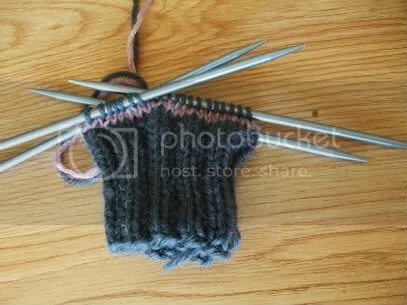 | Stitch, Brinn, Stitch! 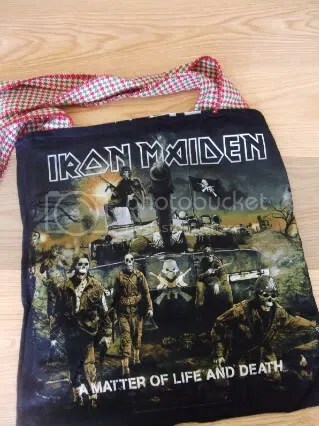 So, does anyone remember when I made this tote? In other news, I did some sewing the other day. 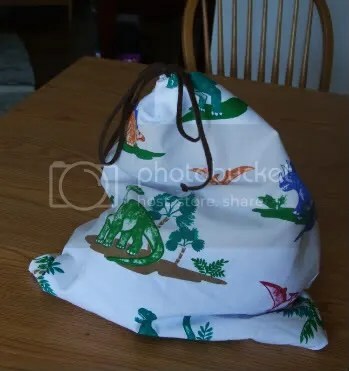 I needed another project bag because while I am mostly project monogamous, sometimes I have a couple, so I needed something to store the one I’m not currently knitting. 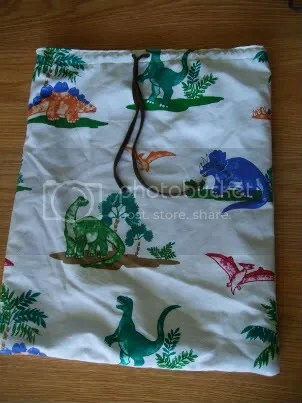 The outside is part of a dinosaur sheet I bought at the thrift store, and the lining is part of a pillow sham. I’m a big fan.